Buy any ten liter fragrances get the eleventh free. While placing your order specify which eleven liter fragrances you want in the "Special Instructions" section of the order form. 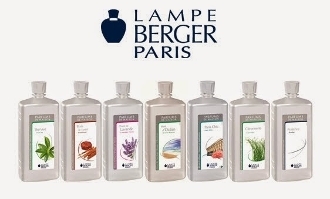 Be sure to check inventory of selected fragrances to ensure they are in stock and available.